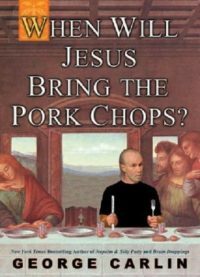 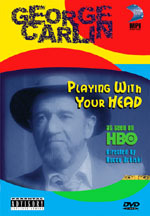 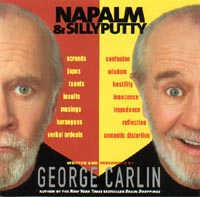 This is the CD version of George Carlin’s newest and funniest book yet. 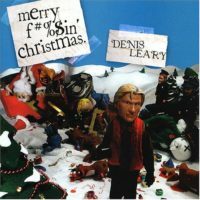 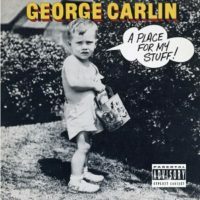 If you enjoyed reading or listening to Braindroppings, his first book/CD (and if you haven’t, pick it up immediately here at Laugh.com) you will absolutely flip, roll on the floor laughing, wet your pants, pull a groin muscle, over this brilliant CD. 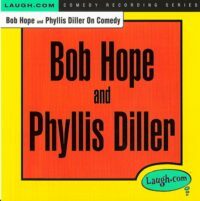 If you love to laugh out loud while you’re wearing headphones on a crowded bus, this CD is a must have. 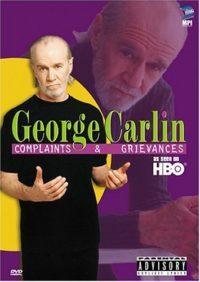 If you like Carlin, you’ll also love his new CD Carlin On Comedy, on which George shares all of his knowledge of Stand-Up Comedy in a funny and informative way.